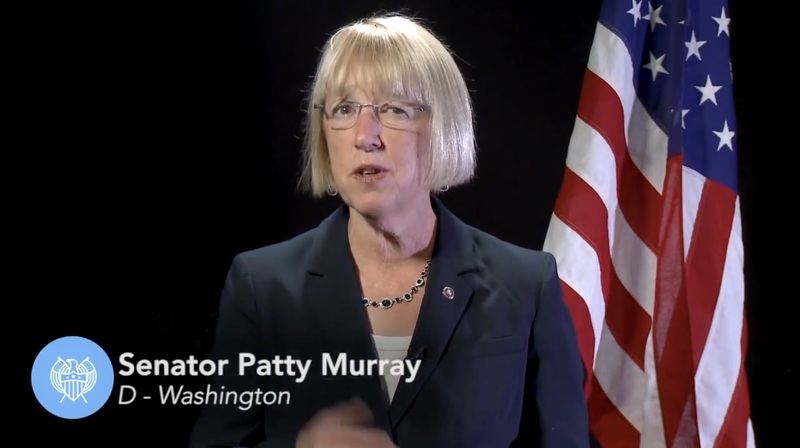 Senator Patty Murray of Washington, delivered the Weekly Democratic Address. Why are you subjecting us to this crud. Same reason we “subjected” people to the Republican response when Obama was president. Who voted for this turd?hilarious. She is an idiot like jerry brown and gavin newsom.